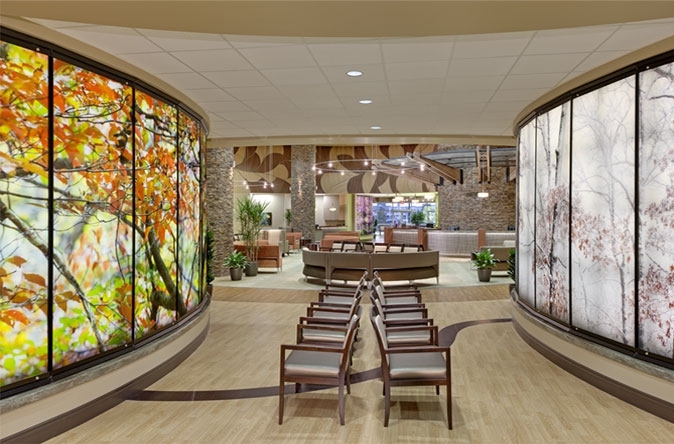 Heitkamp Swift Architects is a leading architecture firm specializing in healthcare design. Learn more. 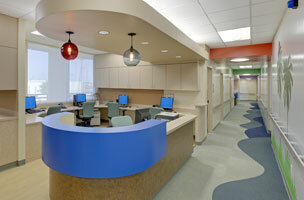 Heitkamp Swift Architects is a leading architecture firm with a focus on healthcare. 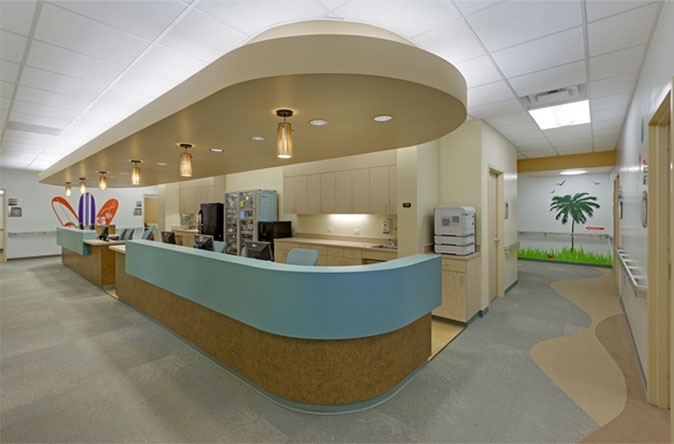 Projects include designs for new construction, renovations and additions for hospitals, clinics, public and private healthcare facilities, emergency care clinics and more. Explore. 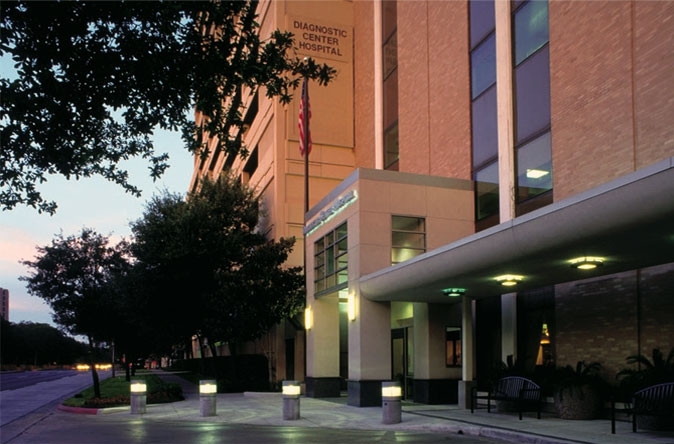 Based in Houston – Heitkamp Swift Architects specializes in the design of healthcare facilities. 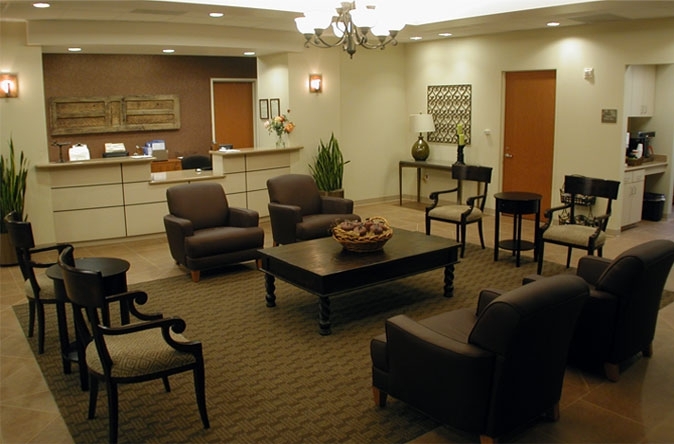 Our innovative thinking, exceptional design and unmatched client service are just a few reasons healthcare providers rely on us. Learn more. 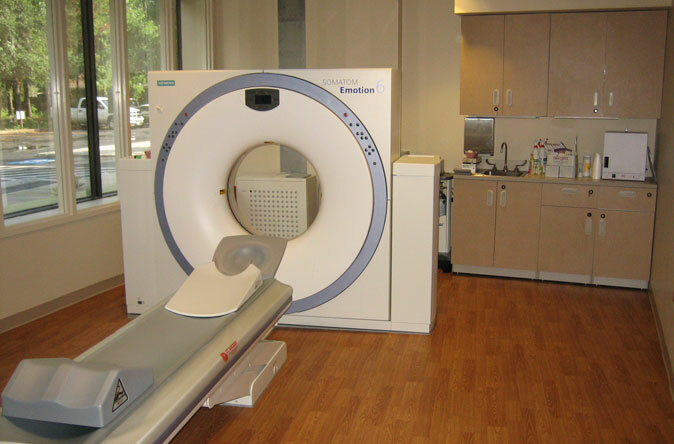 The HSA philosophy can best be described as participatory design. We believe it is vital for the design team to clearly understand the client’s operational requirements, functional needs and future goals. View Portfolio. Copyright © 2012 - 2017. Heitkamp Swift Architects. All Rights Reserved.